SFR Skates Official Blog: NEW ADJUSTABLE INLINE SKATE? THAT'S THE SPIRIT! 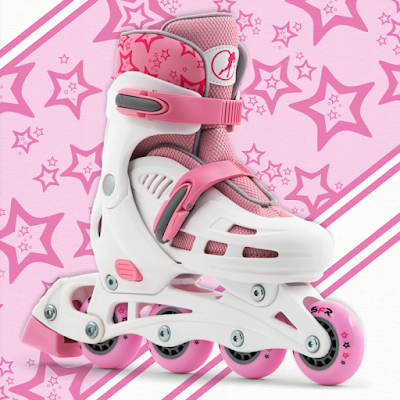 Our new Spirit adjustable inline skates are in shops now. 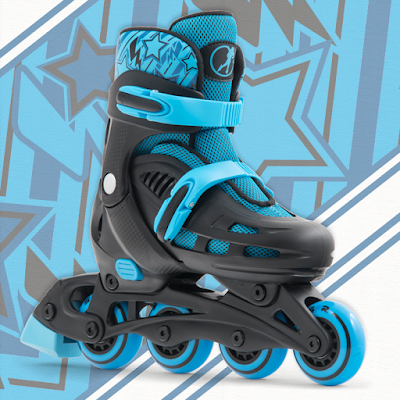 The SFR Spirit inline skates feature a soft removable liner with detail print, two buckles for a secure fit and a quick push-button size-adjuster, so they grow with your child's feet! Available in two fantastic colourways. Size small in the pink skates is a Tri-skate, which is ideal for new little skaters that need a bit of help with their balance. Here's a quick clip to show how the Tri-skate wheels can be changed around to provide that extra bit of stability. 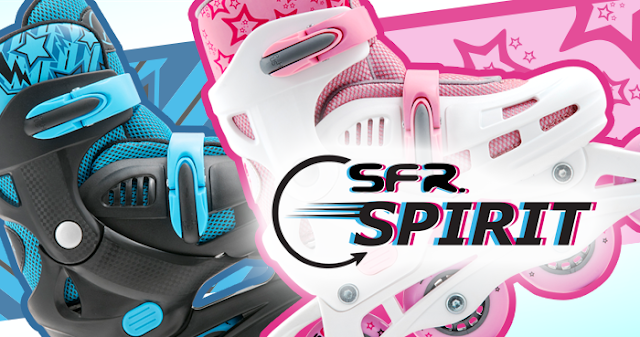 For more information on the SFR Spirit skates and full spec, click here.